Excel is a very important part of any job and you cannot survive without it. The quicker you realize this, the better for you. Every job relies on excel because to some extent almost all jobs are reliant on some sort of data. Getting a good teacher to teach you excel can be expensive. 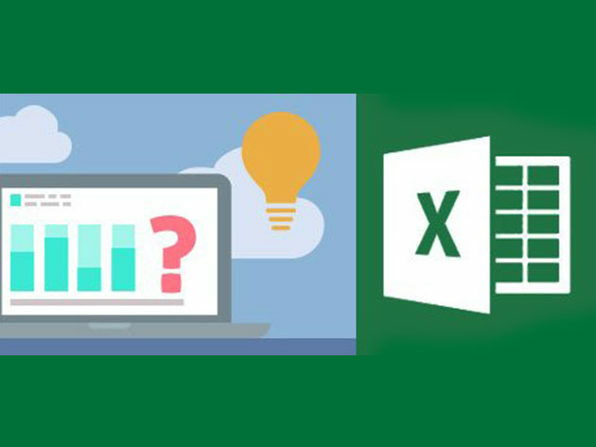 We at wccftech know that this can be a problem, so we are offering a great deal on eLearnExcel: The Microsoft Excel Master Certification Bundle. The discount on the bundle will expire in a few days. So you should not waste any more time and should invest quickly. Happy Shopping!